More Products as 304 316L 430 201 Stainless Steel Coil / Strips / Sheets/ Tube. Grade : 304 316L 309S 310S 201 J1 J4 202 410S 430 420 J1 J2 436 439 444 etc Surface: NO.1 2B 2D BA 6K 8K Mirror NO.4 Hairline SB Etc and Sizes as Per Request. 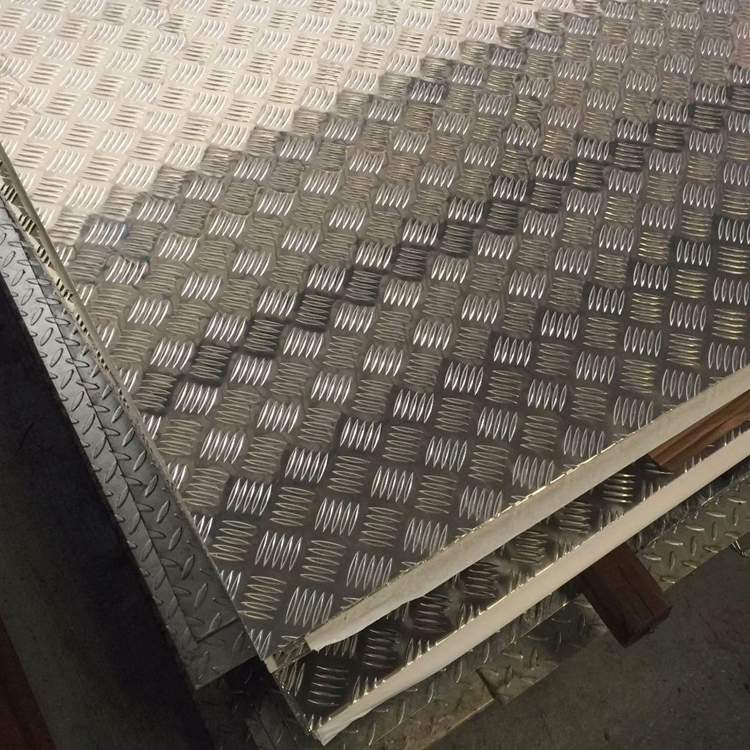 For any Information of Stainless Steel Coil Sheets , Decoration Stainless Steel Sheets and Fabrication Products, Please Do Not Hesitate to Contact US. We Sincerely Hope That We Could Give The Best Support to You in the Stainless Steel Industry With Quality Stainless Steel and Metal Decoration Project Products.